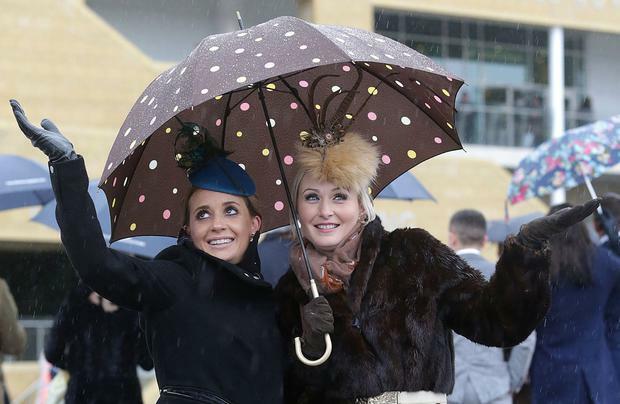 Day Two of the Cheltenham Festival will go ahead as planned today, officials at Cheltenham Racecourse confirmed this morning. An 8am precautionary inspection had been called due to a fear that high winds could put the Cheltenham Festival on hold until Saturday, however an announcement was made by racecourse officials shortly after 6am to confirm that the Champion Chase card could be given the green light as planned. On Tuesday morning Cheltenham had flagged up their fears of being unable to race today due to winds exceeding 50mph which could cause issues around the track especially with temporary structures put in place. However, with the strength of the winds forecast moderated overnight, Claisse was able to provide certainty an earlier stage than anticipated that the racing could go ahead. 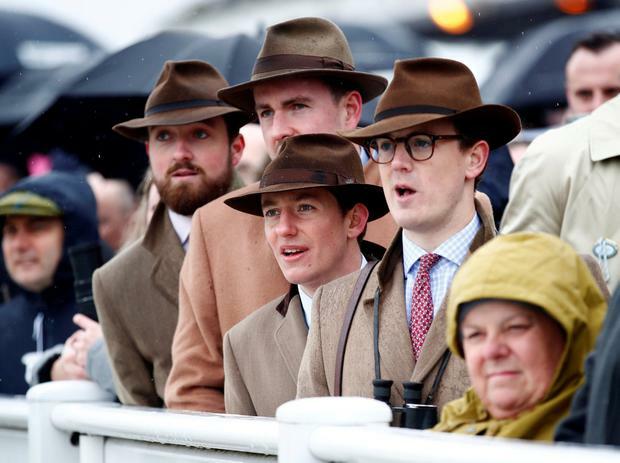 A record opening day crowd attended Cheltenham yesterday with 67,934 people in attendance to witness a dramatic day of racing as Espoir D’allen claimed the Unibet Champion Hurdle for trainer Gavin Cromwell. The feature race today is the Betway Queen Mother Champion Chase as Altior bids to maintain his unbeaten record over jumps and claim a second Champion Chase at the expense of the Willie Mullins-trained Min. Racing begins at 1.30pm with the Champion Chase due off at 3.30pm.